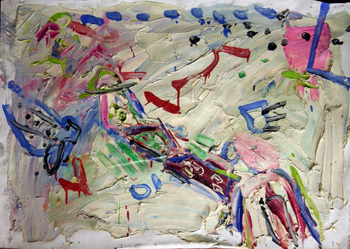 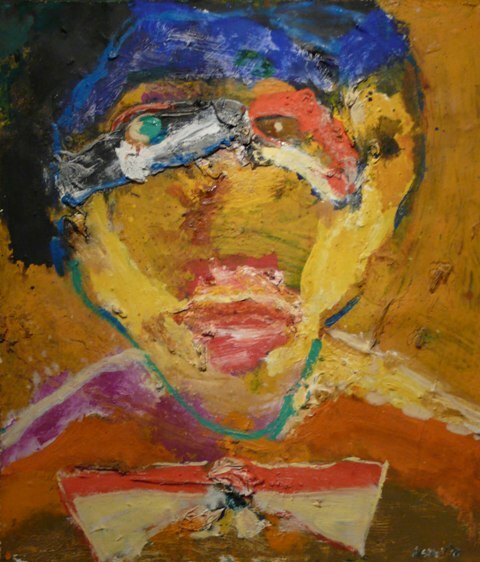 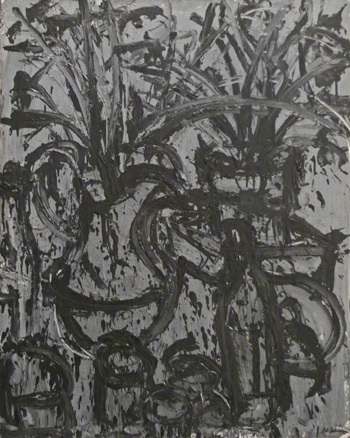 1978, oil on paper bonded to panel, 22 x 19in. 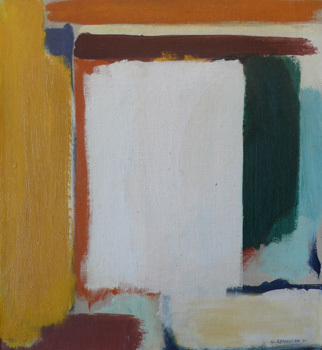 1964, oil on board, 17.5 x 16in. 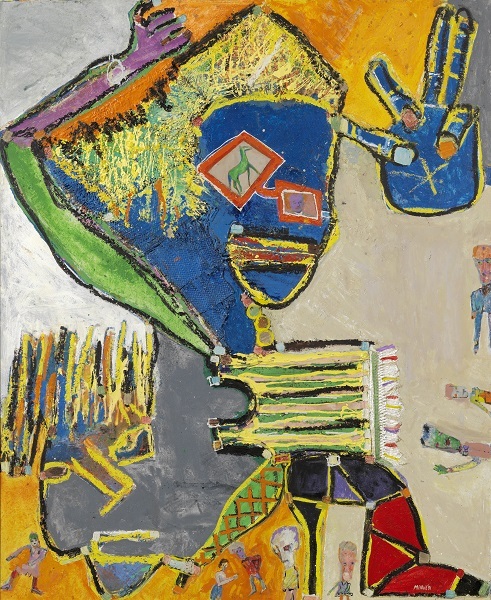 1950, oil on canvas, 23 3/4 x 29 7/8in. 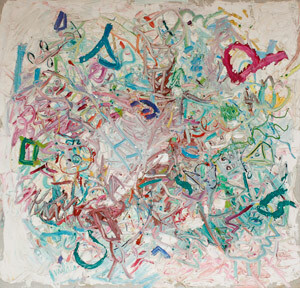 1989, oil on canvas, 50 x 56in. 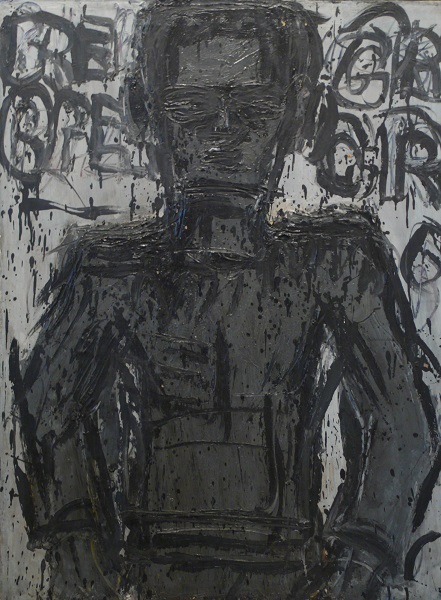 circa 1975, oil on canvas, 49 x 50in. 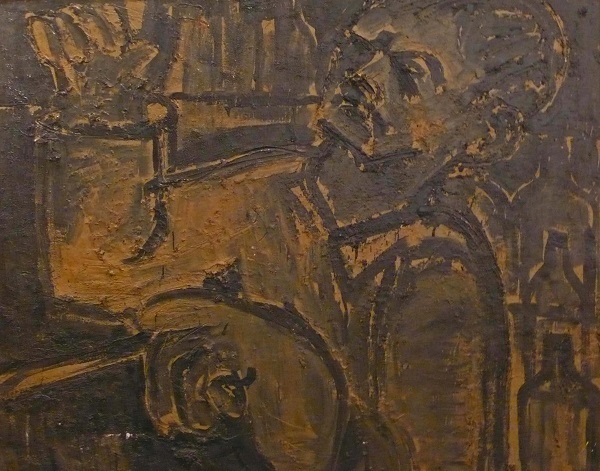 circa 1975, oil on canvas, 22 x 32in. 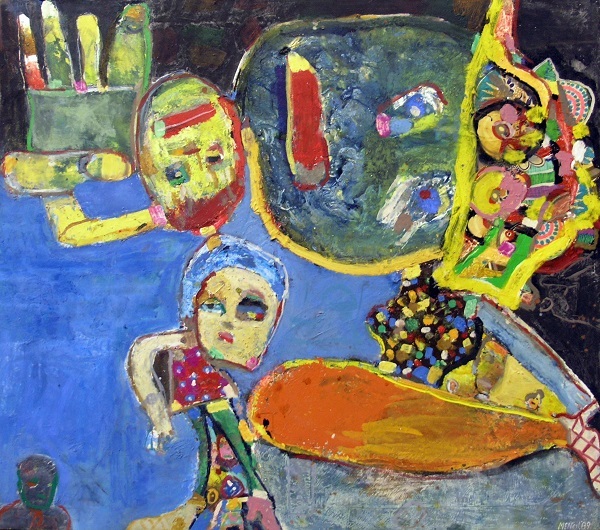 circa 1975, oil on canvas, 52 x 54in. 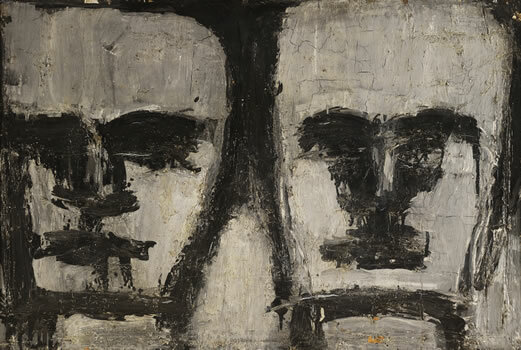 1965, oil on canvas, 40 x 30in. 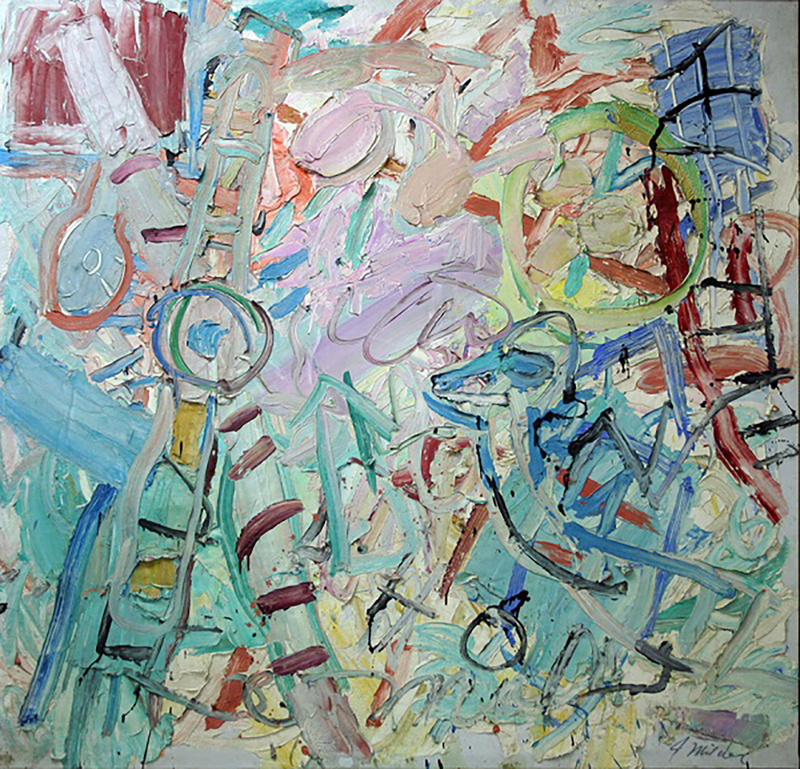 1968, oil on canvas, 48 x 60in. 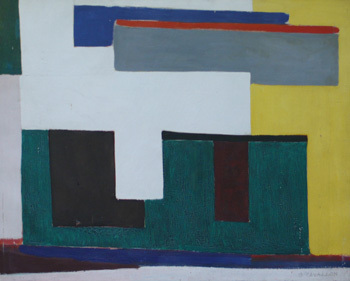 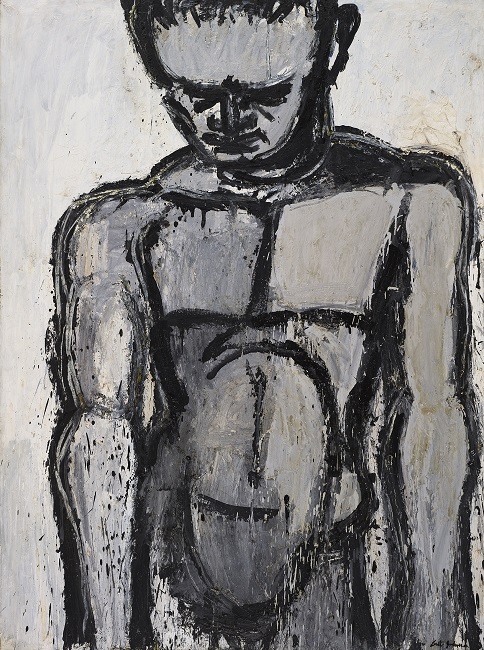 1965, oil on canvas, 40 x 32in.